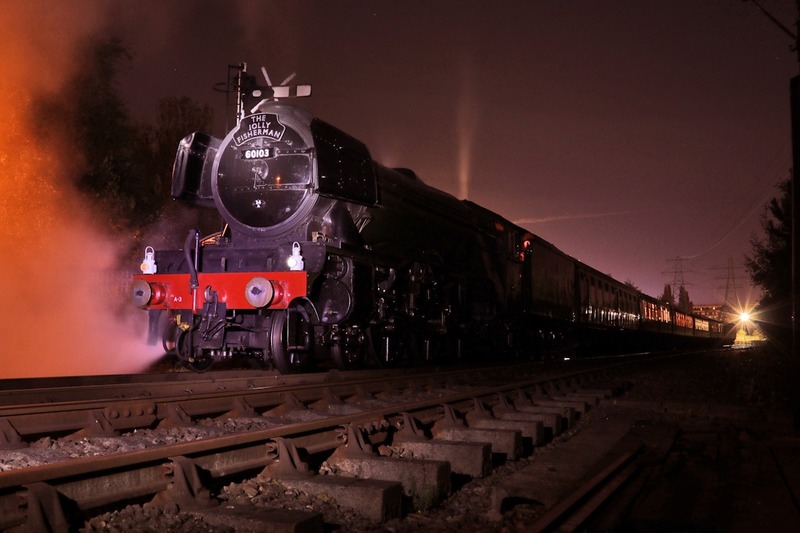 Fish, Chips and Steam! 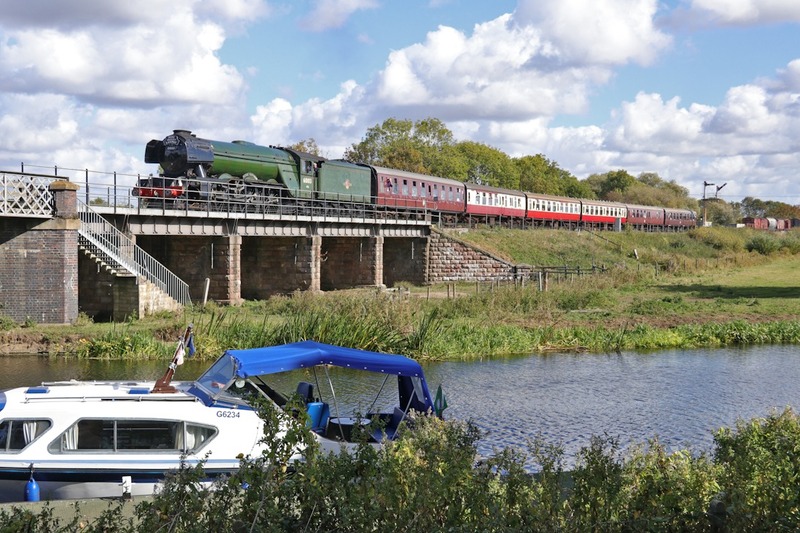 Enjoy a nostalgic evening of steam on board our train hauled by Flying Scotsman with a good old-fashioned fish and chip supper followed with Highland Shortbread. 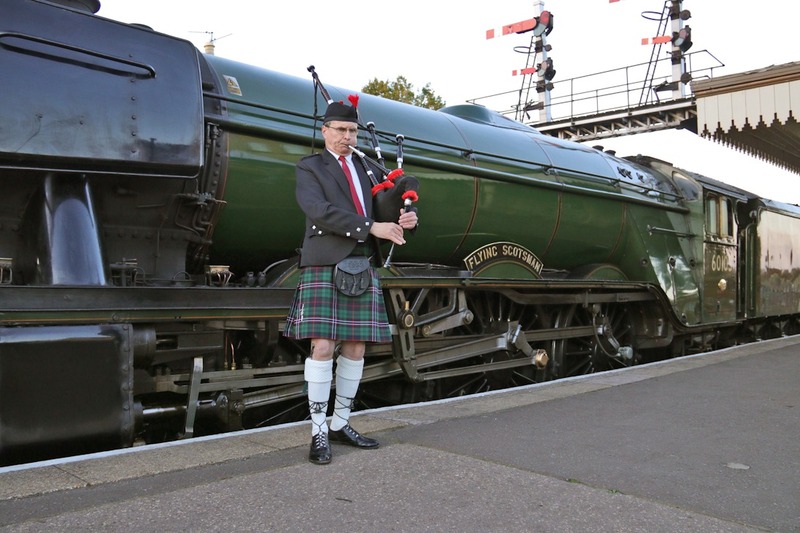 Enjoy a drink from our on board Bar Car while you have a good look at Flying Scotsman and enjoy the sound of the Bagpipes.